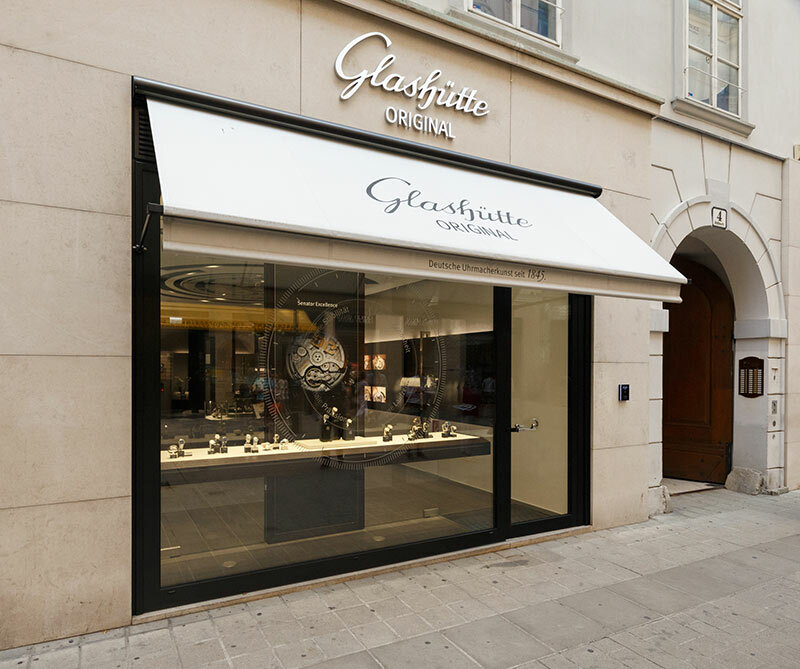 Glashütte Original strengthens international presence. 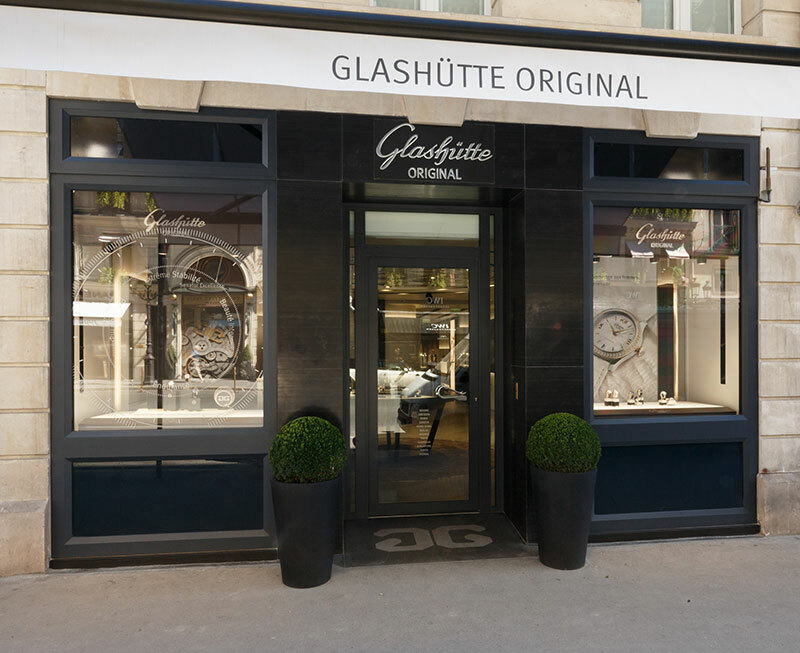 In parallel with its steadily growing presence in Asia, German watchmaker Glashütte Original is strengthening its retail footprint in Europe as well. 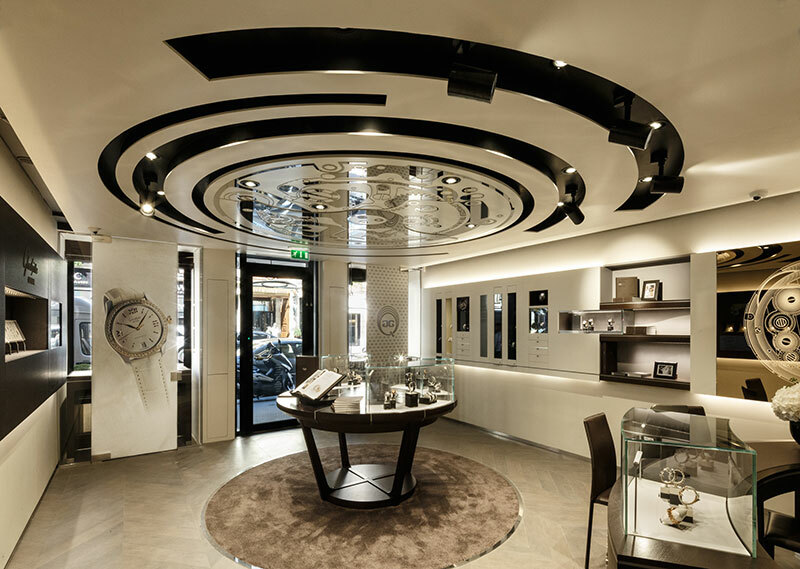 With its new Boutiques in Paris and Vienna the manufactory presents two new destinations for connoisseurs of exceptional timekeepers traveling to the capitals of the watchmaker's art. 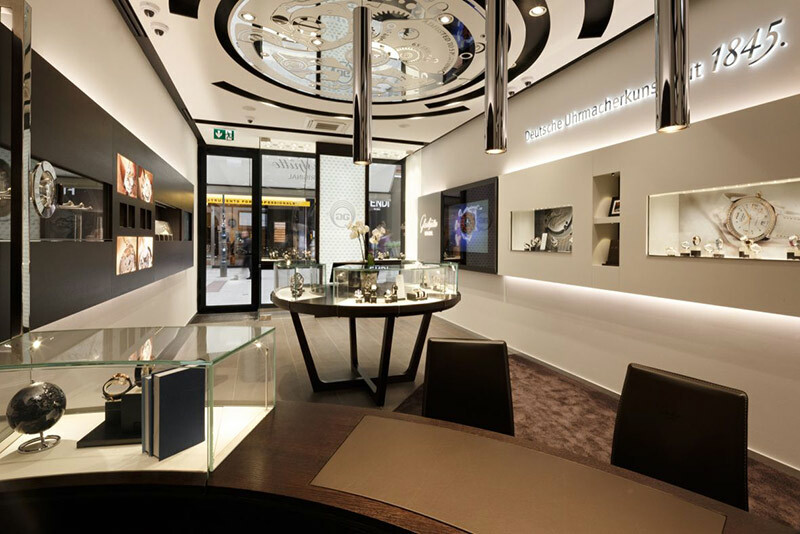 Located at two of the most prominent addresses in Europe, the new flagship stores offer a unique brand experience to visitors and customers. Everywhere in the historic centre of Vienna one senses the presence of art, culture and centuries of masterful craftsmanship. 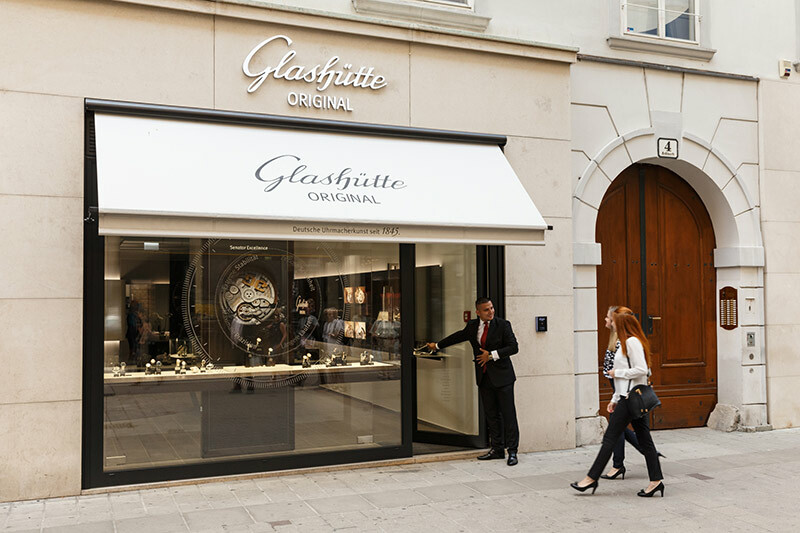 The area thus offers the perfect atmosphere for the opening of the first Glashütte Original Boutique in Austria, now home to the fine art of Saxon watchmaking. 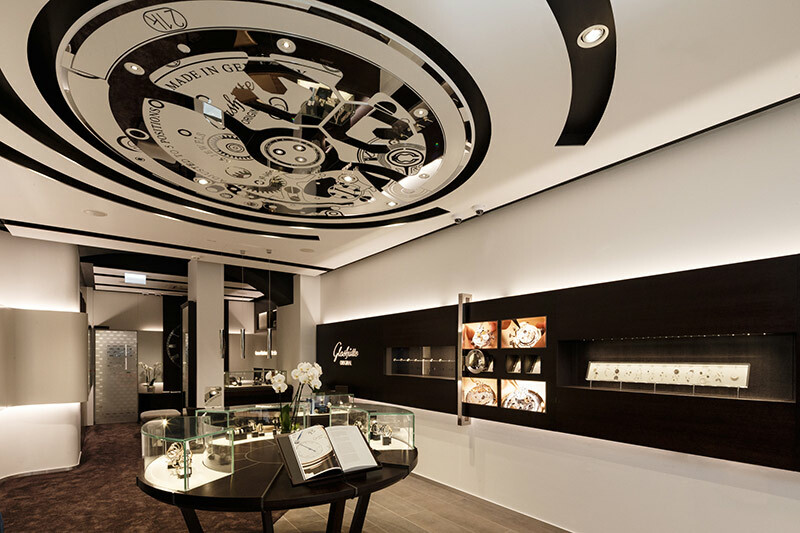 The Viennese Boutique at Kohlmarkt 4 is located in one of the most elegant shopping districts in the city, in close proximity to significant landmarks including as the Hofburg, St. Stephen's Cathedral and the Opera. 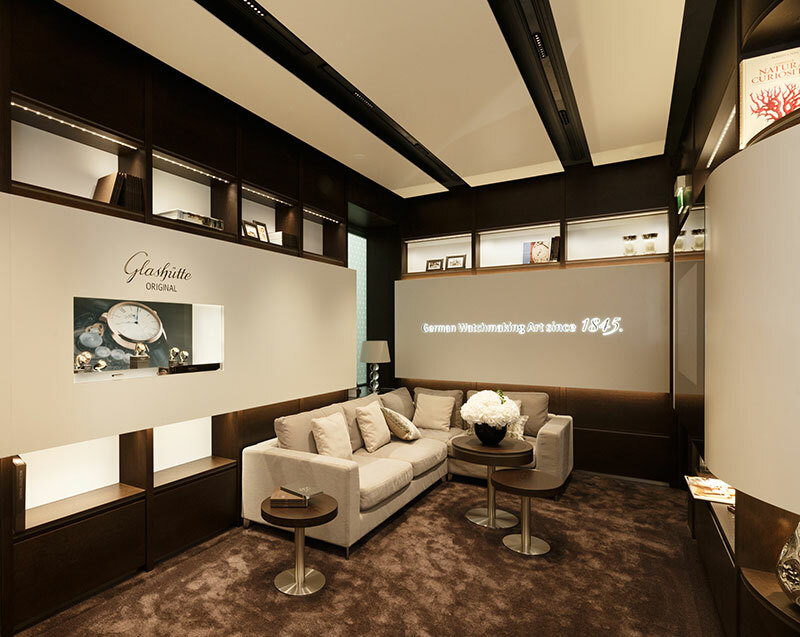 The Boutique's modern interior, refined amenities and 70 square meter sales area welcome the visitor to the world of Glashütte Original. 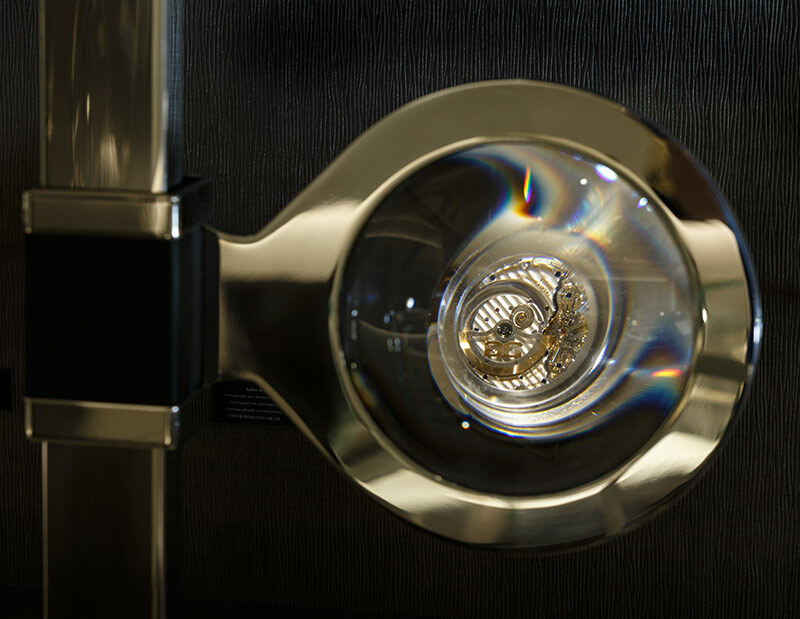 An interactive „Wonder Wall“ takes advantage of a oversized magnifying glass to offer exceptional views of the movement's inner workings and finely worked decorative finishes. To the rear of the Boutique an inviting lounge area, complete with a modern multimedia installation, offers visitors a quiet place for engaging conversation and discoveries. 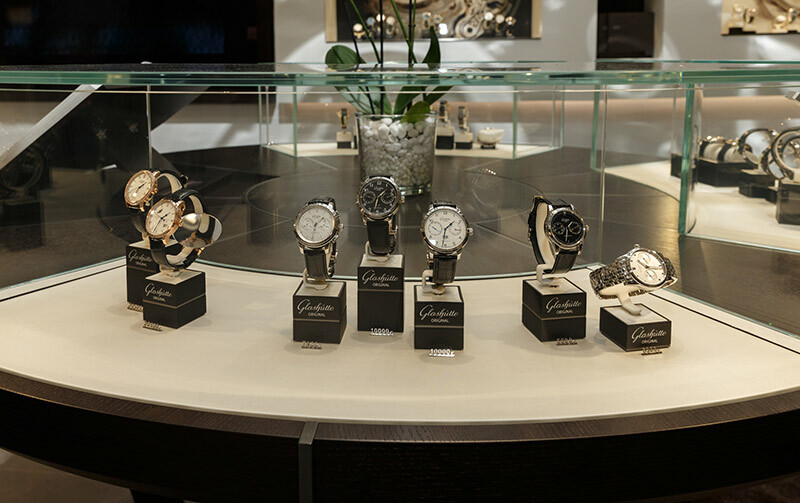 An elegant staging of the current collection, along with the unmistakable ceiling decoration presenting the design of the manufactory's new Calibre 37, round off the comprehensive brand experience. 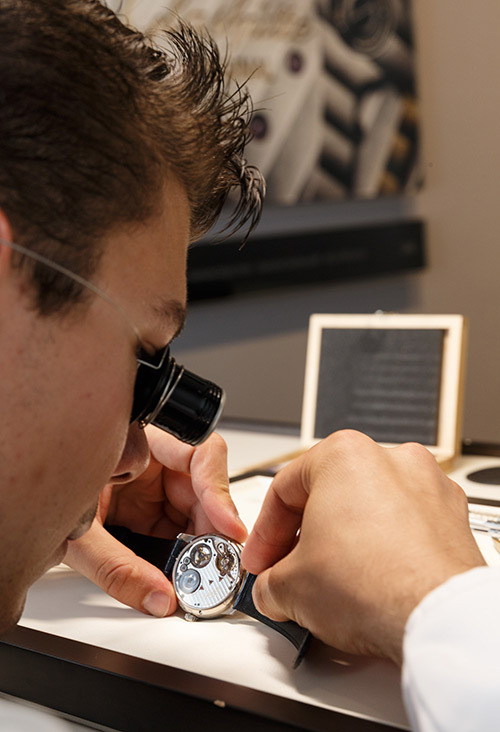 Paris has always had a special relationship to the upper reaches of the watchmaker's art – the city, after all, was one of the first to develop and flourish as a centre of the craft. 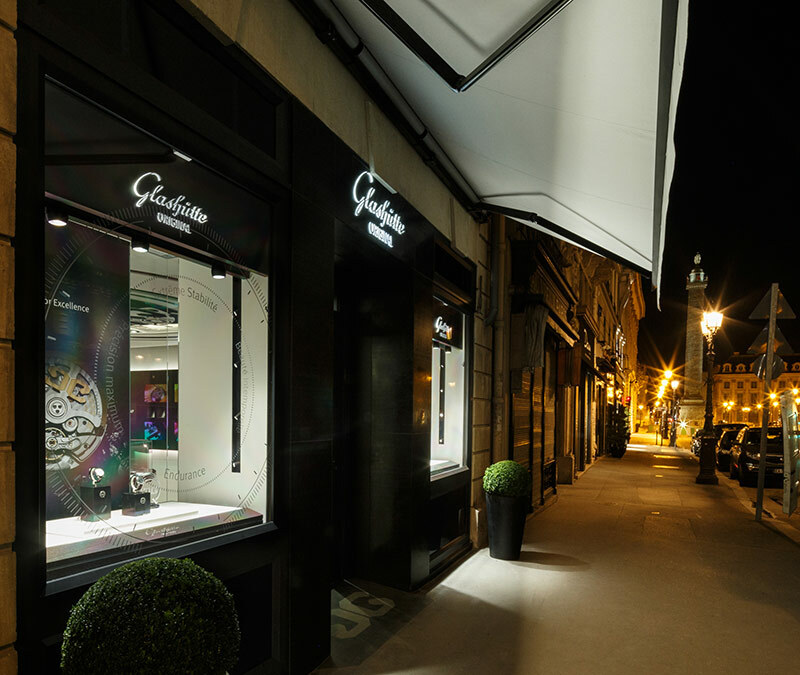 Now that the Saxon watchmaker has established its presence, over the past six years, in the Rue du Faubourg Saint-Honoré, it has created, with the new Boutique, even more space for the art of German watchmaking. The premises are right in the historic heart of the glamorous metropolis. 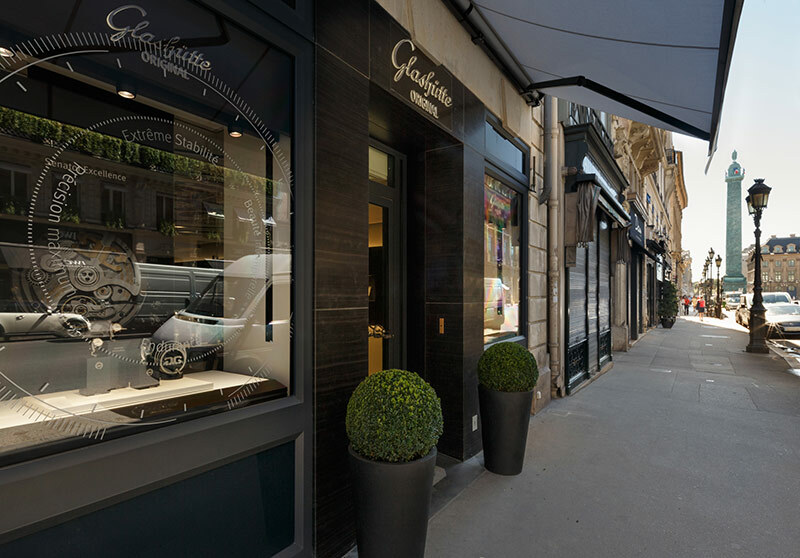 Just around the corner from the elegant Place Vendôme and the Opéra Garnier, the luxurious ambience of the Rue de la Paix has made a name for itself around the world. 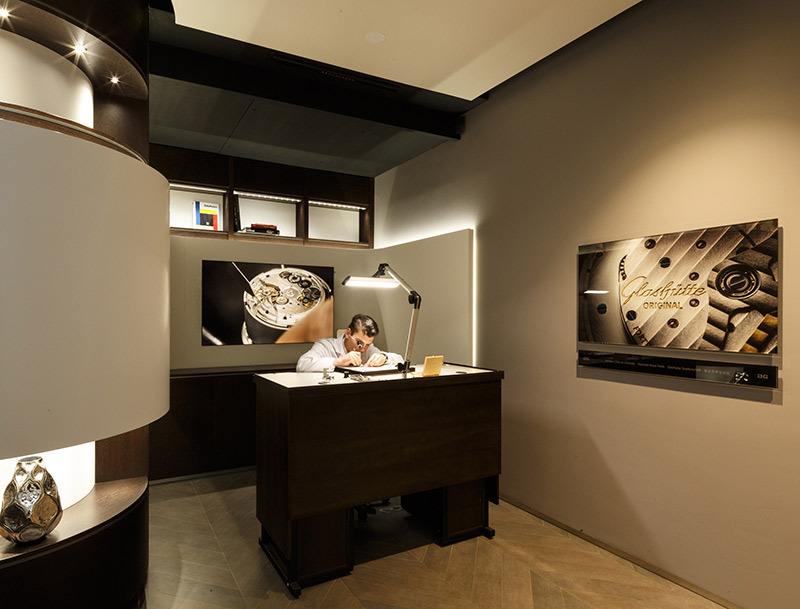 Like all Glashütte Original Boutiques worldwide, the new location in Paris invites visitors to step into the world of the Saxon manufactory. The sales area inside occupies a generous 135 square meters. Dark wood, cream-coloured accents and the characteristic decorative ceiling showing a stylised watch movement combine timeless elegance with elements of contemporary style. 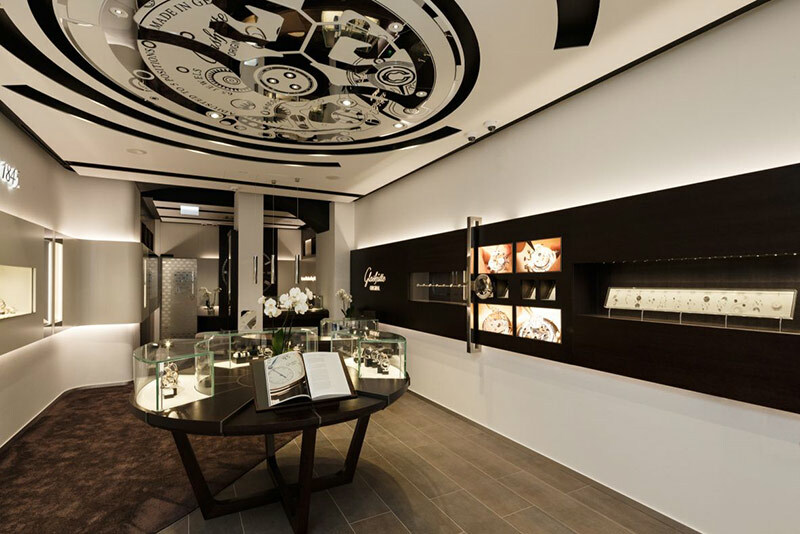 In terms of content, as well, the Boutique concept combines tradition with innovation. The „Wonder Wall“ to the right of the entrance presents even the tiniest of manufactory movement components in an impressive manner, while a spacious lounge area offers a quiet place to relax and gather information. 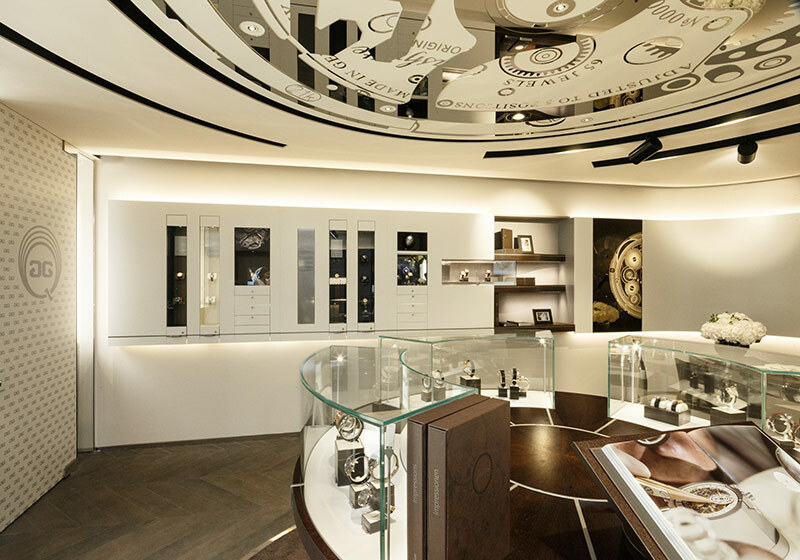 For the first time in Paris, the watchmaker will present an „Experience Wall“, allowing visitors to experience the Brand interactively. 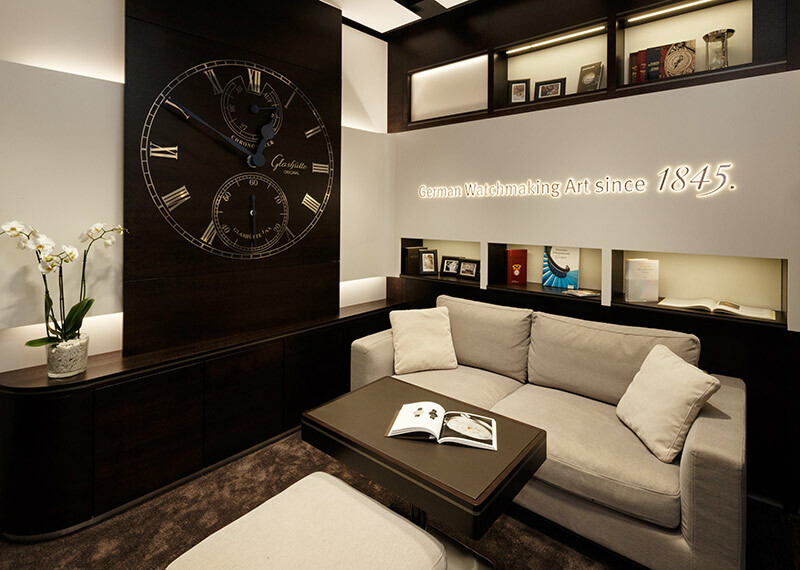 Customers may also wish to consult with one of the firm's experienced watchmakers in the Boutique. 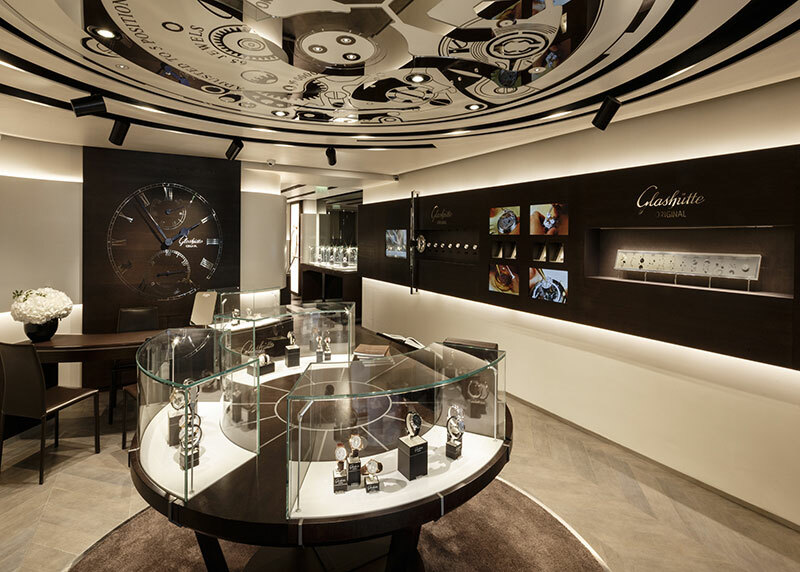 Watch connoisseurs will want to take note of two key events coming up this fall: October 11, 2016 will see the opening of the new Boutique in Paris, to be followed only a few days later by the Vienna premiere, on October 20, 2016. 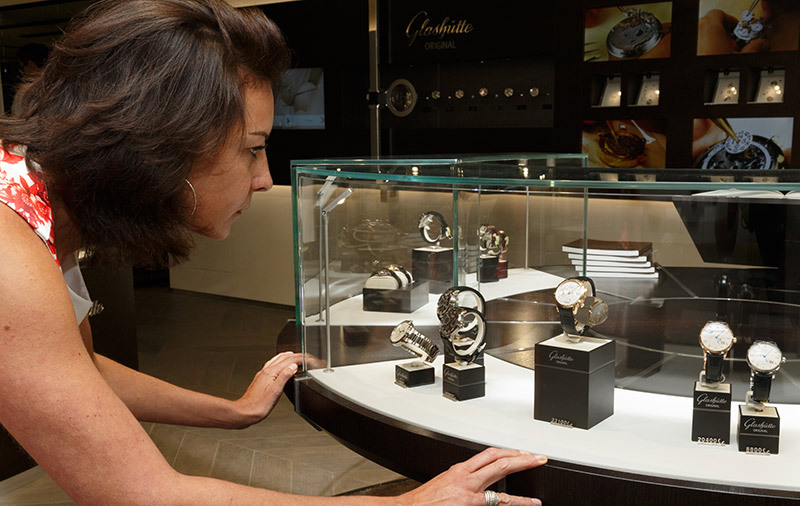 Both Boutiques have already opened their doors to the public and look forward to the imminent opportunity to celebrate in style the German art of making watches, together with guests including members of the press and representatives of the German manufactory. 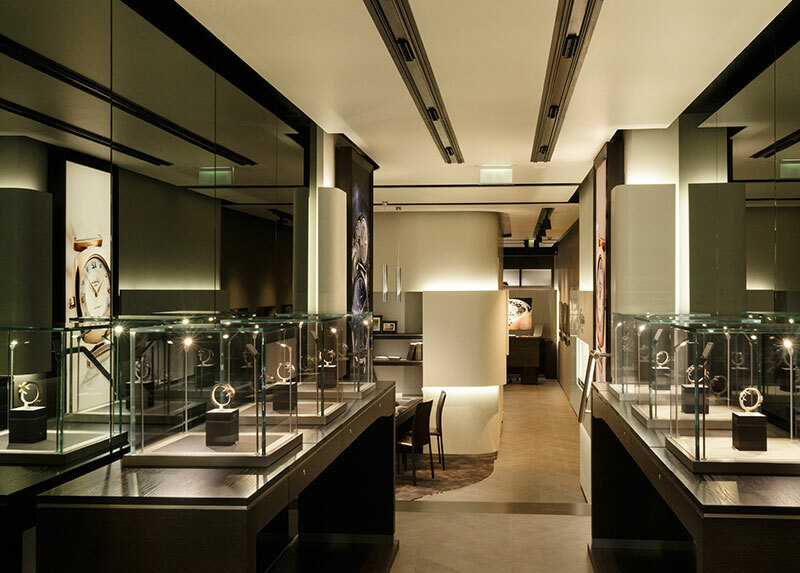 Accompanying its retail Boutique strategy is the firm's exceptional Boutique Collection – selected timepieces available exclusively in its Brand Boutiques around the world. The most recent addition to the collection, which mirrors the Saxon watchmaker's product range, is the new version of the PanoMatic Luna; fashioned in a refined sky blue, it captures the stars and the moon and offers them to the woman who wears this exceptional timepiece. She will also find Boutique editions of such coveted models as the Senator Perpetual Caldendar and the Senator Panorama Date Moonphase in elegant dark blue; a sophisticated white gold version of the Pavonina ladies' watch; and the colourful models of Sixties Iconic Collection, which evoke the legendary design ethos of the 1970s.